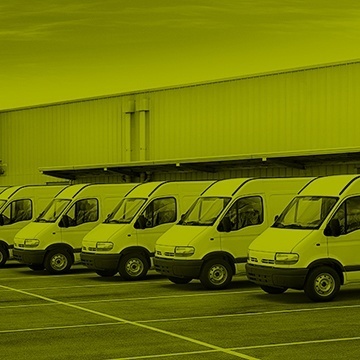 GPS tracking isn’t limited to just trucks, buses, and other vehicles. Synovia Solutions also offers two asset-tracking options, allowing fleet managers to monitor every portable asset they have. Just want to know when your power generator leaves a work site? With our easy-to-use geo-fencing tool, you can be alerted when the asset tracker enters or exits designated areas. Now, when any piece of equipment or portable storage unit moves, you’ll know exactly where it is. No obligation, no costs. See how Synovia Solutions can improve your business. What do you do when $100,000 worth of construction equipment goes missing overnight? If you’re Streamline Irrigation, from Kingsburg, California, you simply get on the phone to Synovia Solutions and make darn sure you get it back.